Oh yes, our children, organized! Children. The very word can conjure up images of chaos and disorganization. Don’t get me wrong. I absolutely love children. I have 4 of them (who are all on their way to adulthood), and they have blessed my life beyond description. 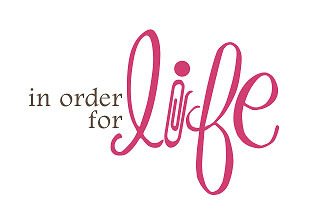 But, I also love order in my life. Can the two, children and order, dwell in the same home and life. You betcha! You have an opportunity to learn how in Tuesday’s upcoming workshop! 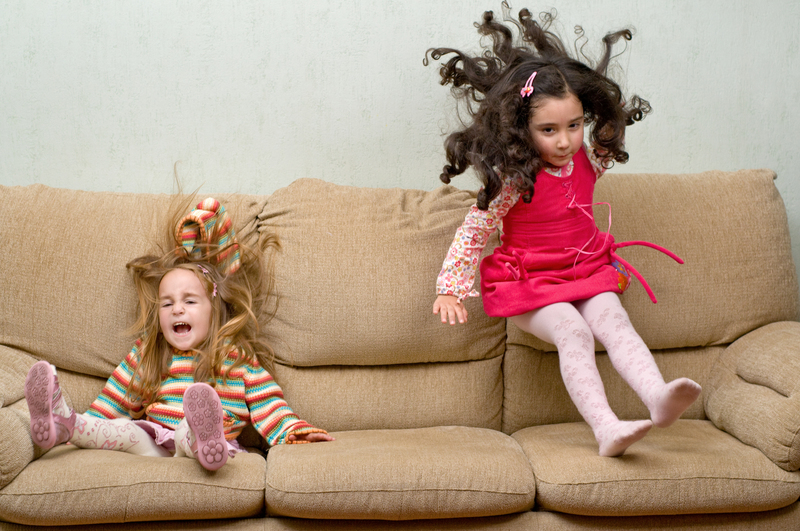 Is your home overwhelmed with the overflow of your child’s belongings? Come learn how to clear the clutter, reign in and organize the present and cherish the past. Learn how to set up a childhood memory box, create a school and art archive for each child, and learn creative ways to displaying and storing art work. We will also cover tips on reigning in and organizing clothing and toys.